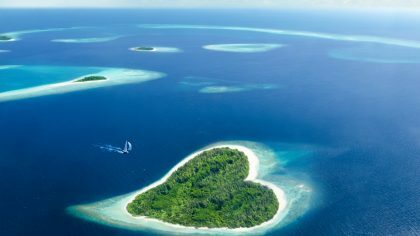 It’s estimated that 25% of couples get married abroad each year. Tropical resorts understandably score highly as a wedding destination but Greece is also a winner with the island of Mykonos proving to be one of the most popular ‘big day’ locations. 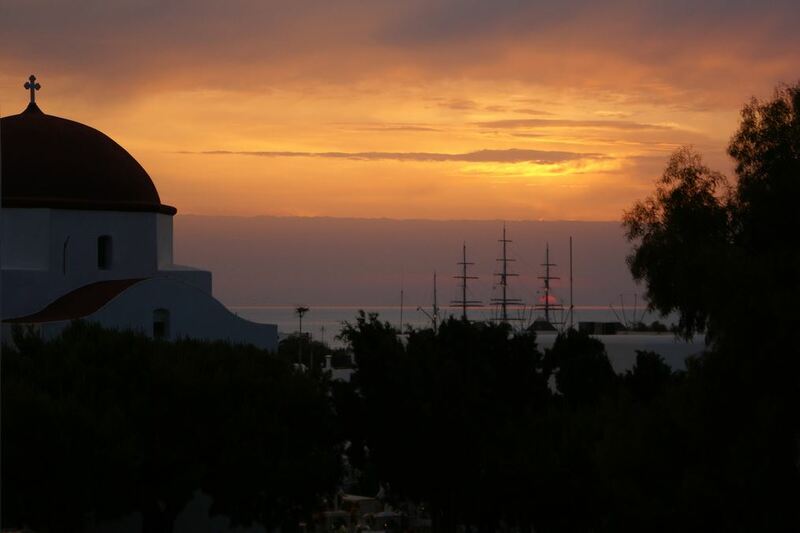 Why exactly would the Greek Island paradise of Mykonos be the ideal wedding location? 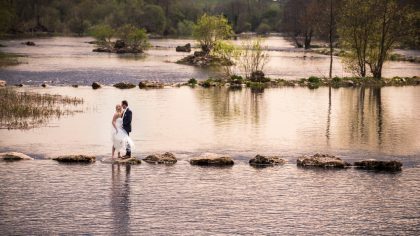 Well of course it’s an incredibly romantic setting with plenty of white and golden sand beaches to make those wedding photographs a joy to look at. The island is also mainly dry for much of the year, meaning the rain usually only appears infrequently during the winter months. Greece is also a good value for money option, which means a lot more for your intended budget. High temperatures, beautiful beaches, sparkling Aegean Sea waters, Greek sunsets and idyllic little villages – this island was made for a wedding. 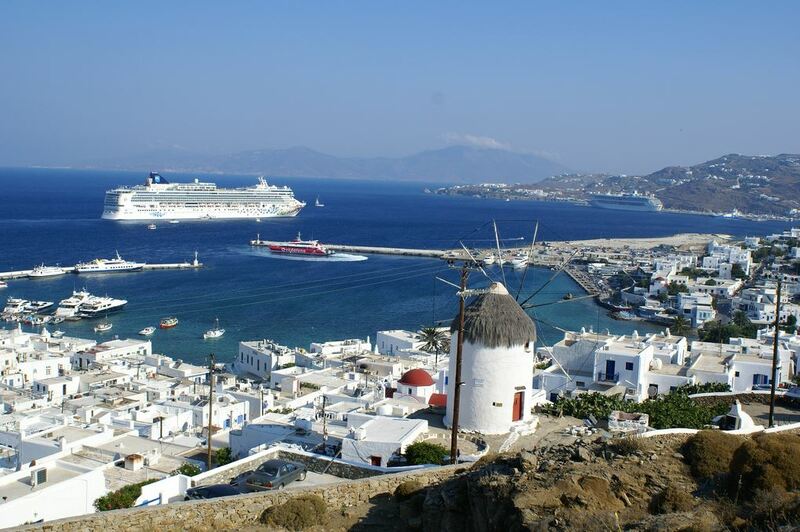 Summer package holidays to Greece are always popular and Mykonos is one of the most desired spots on the Cyclades island group. Photographs of this island’s white-washed traditional little houses, sweeping bays and pristine, unspoilt beaches regularly adorn the cover of Greek travel brochures. When it comes to photographic moments, the island boasts picturesque windmills, a beautiful harbour area and one of the beaches is actually named Paradise Beach. It is indeed a slice of paradise far from home where couples and their guests can enjoy their wedding day and then look forward to a relaxing honeymoon. As with many of the Greek Islands you can expect a good selection of traditional restaurants, bars and some low key nightclubs. Of course most islands will have some vibrant music venues and Mykonos is no exception but does in general exude a more laid-back and relaxed vibe. After you’ve eaten the freshest seafood in a chic little harbour restaurant of your choice you can easily find a nightspot to suit your mood. The island’s summer nights are warm and pleasant, and the beautiful mountain backdrop and spectacular Aegean sunsets will provide the most romantic of honeymoon atmospheres. 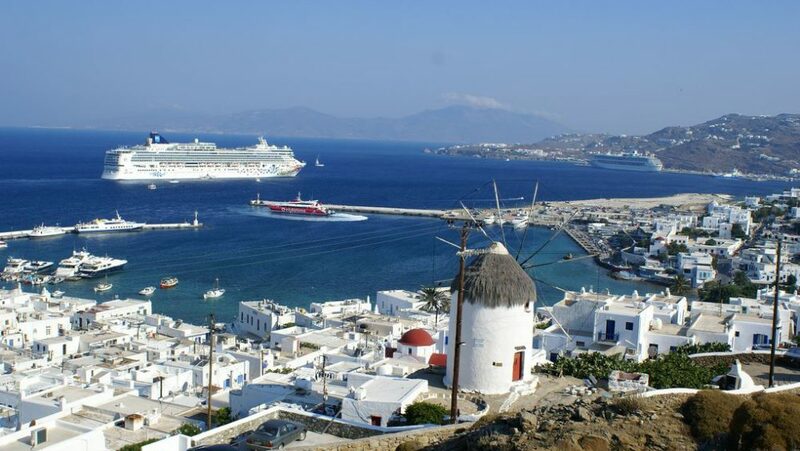 Mykonos will definitely add a touch of Greek magic to your special day and you can even choose to spend some time aboard a yacht and indulge in some island-hopping. Diving in the warm sea waters, horse riding through the lush countryside and exploring the charms of Mykonos Town will all help to make this a wedding destination to remember. Images by Richard Martin and Christina Krekka, used under the Creative Commons license.